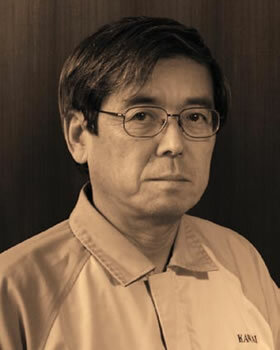 it was shigeru kawai’s wish that his honour would be upheld among all who enter into his legacy. 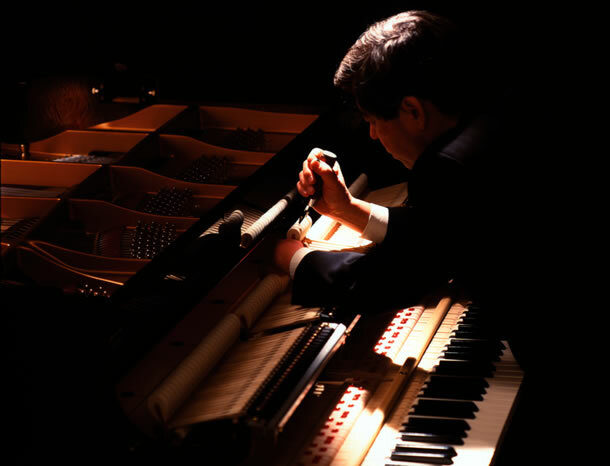 For this reason, those who possess a Shigeru Kawai piano will receive an extraordinary visit from one of our elite Master Piano Artisans within the first year of ownership. 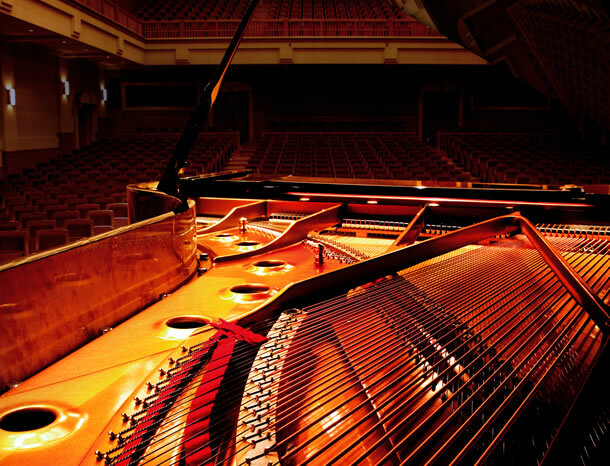 It will be our privilege to provide a complete concert-level regulation, voicing and tuning as our gift to those who have selected the Premier Piano of Japan. the love of music-making runs deep in those who pursue the esteemed rank of master piano artisan. For many, it is a visceral sense of calling, born from their own passionate journey in the art form, that inspires this unique quest for mastery. The road is long and arduous. One must prove himself worthy in the world’s most prestigious concert halls and international piano competitions – and few are chosen. But, for those who attain it, the role of Master Piano Artisan provides the rare privilege of crafting the tools of endless possibility. Imbued with the artisan’s own musical sensibilities, each Shigeru piano is a distinctive work of unbounded potential – ready to discover its true and lasting voice at the touch of the artist’s hands. Cellist and Senior Master Piano Artisan Kazuo Goka has over forty years of experience as both instrumental artist and piano craftsman. 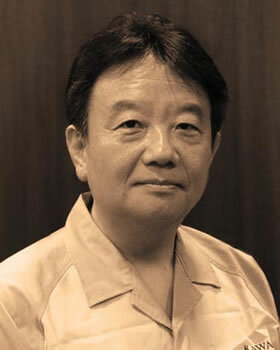 An accomplished trombonist and Master Piano Artisan, Atsushi Komiyama is a distinguished graduate of Japan’s renowned conservatory, Musashino Academia Musicae. 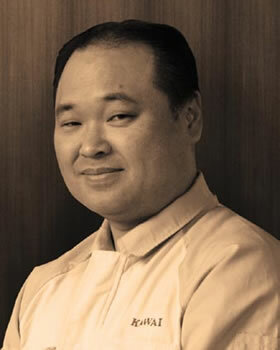 Tatsuya Murakami is an operatic tenor and Master Piano Artisan who performs professionally over twenty times each year in recitals and operas with full symphony orchestra. the rigorous degree of handwork and use of specially chosen materials keeps these instruments rare in both character and quantity. 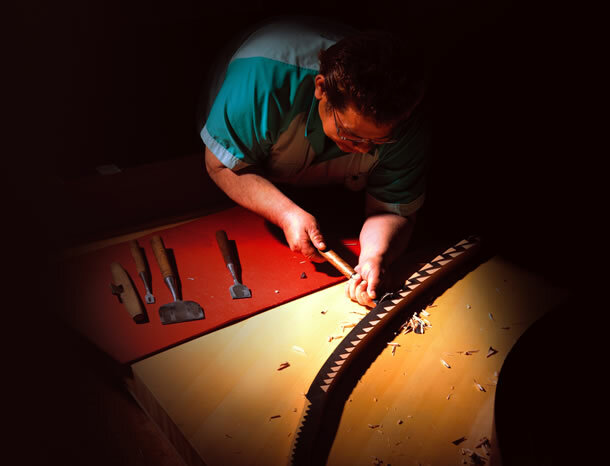 Each Shigeru piano is a Limited Edition treasure, born to fulfil the lifelong dreams of the artist.